Corn is native to the Central Americas which then introduced to the rest of the world through Spanish explorers. Sweetcorn differs genetically from the field maize by mutation at the sugary (su) locus. The crop has achieved a major success as one of the important commercial cash crops in many tropical and semi-tropical countries, incuding the USA. Corn grows to about 7-10 feet in height. It grows quickly under sunny, fertile, and well-drained soil supplanted with good moisture conditions. Each plant bears about 2-6, long husked “ears” filled with rows of tooth-like seeds arranged around a central woody core (cob). Optimum pollination is essential for full kernel development. Depending on the cultivar type, the crop can be ready for harvesting in 65-90 days. Harvesting done when the free end (silk end) of the ear is full, its silk has turned brown, and its kernels are firm but in the milky stage. Often, farmers check the kernels by pricking them with their thumbnail to ascertain harvest timing. Baby corns are very young, miniature ears harvested when their kernels are still at the incipient stage. Its central core is sweet and tender enough to be eaten raw. Baby corns measure about 3-5 inches in length and weigh about 20-50 g each. 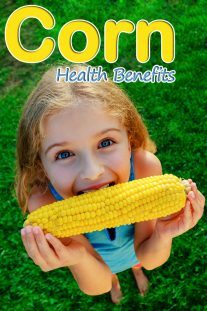 Sweet corn is a gluten-free cereal and may be used safely in celiac disease individuals much like rice, quinoa, etc. 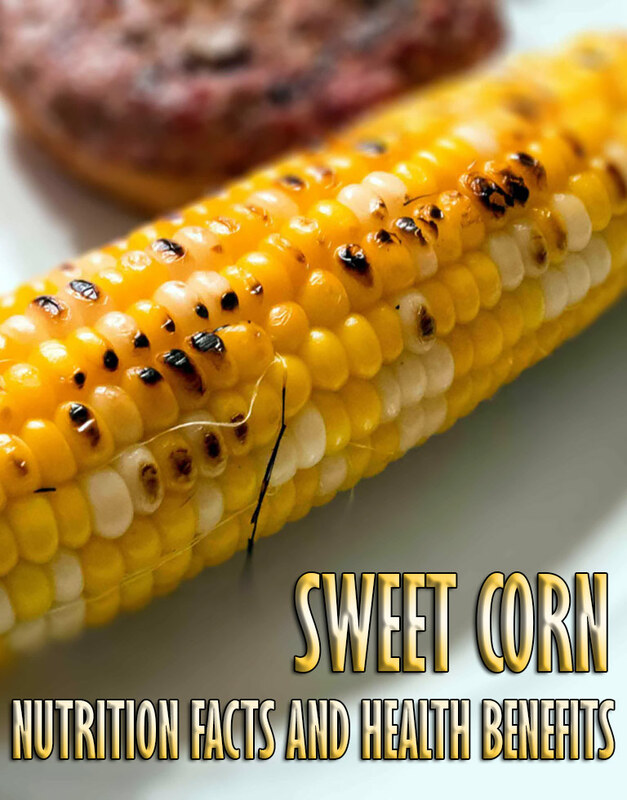 Sugar corn features high-quality phytonutrition profile comprising of dietary fiber, vitamins, and antioxidants in addition to minerals in modest proportions. It is one of the finest sources of dietary fibers, 100 g kernels carry 2 g or 5% of daily requirement of dietary fiber. Together with slow digesting complex carbohydrates, dietary fiber in the food helps regulate in a gradual increase in blood sugar levels. However, corn, in line with rice, potato, etc., is one of high glycemic index food items, limiting its authority as the chief food ingredient in diabetes patients. 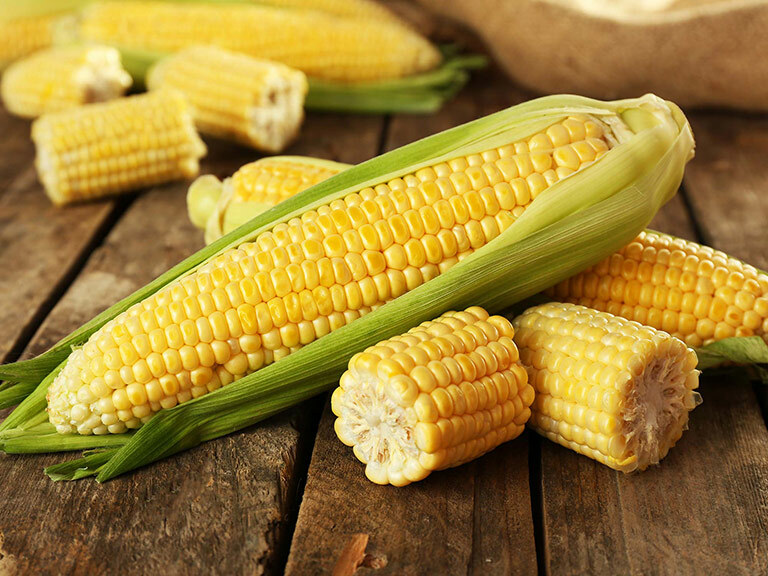 Yellow variety corn has significantly higher levels of phenolic flavonoid pigment antioxidants such as ß-carotenes, and lutein, xanthins and cryptoxanthin pigments along with vitamin-A. 100 g fresh kernels provide 187 IU or 6% of daily requirement of vitamin-A. 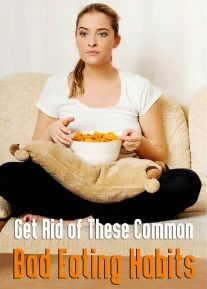 Altogether; these compounds are required for maintaining healthy mucosa, skin, and vision. Consumption of natural foods rich in flavonoids helps protect from lung and oral cavity cancers. 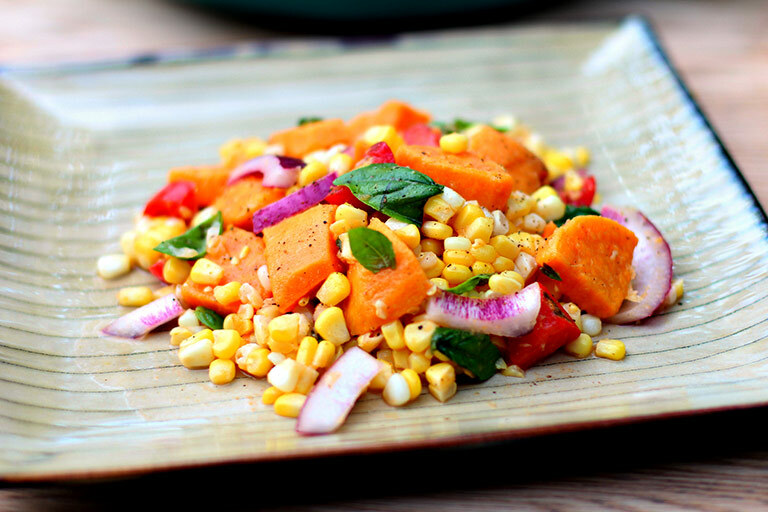 Corn is a good source of the phenolic flavonoid antioxidant, ferulic acid. Several research studies suggest that ferulic acid plays a vital role in preventing cancers, aging, and inflammation in humans. 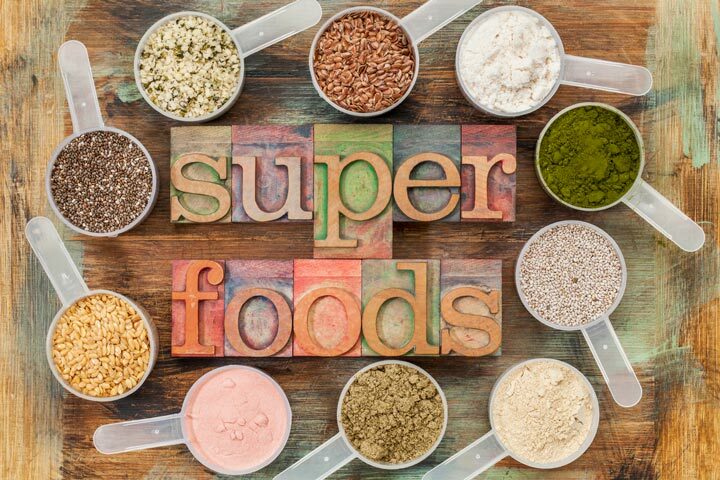 It also contains good levels of some of the valuable B-complex group of vitamins such as thiamin, niacin, pantothenic acid, folates, riboflavin, and pyridoxine. Many of these vitamins function as co-factors to enzymes during substrate metabolism. Further, it contains healthy amounts of some essential minerals like zinc, magnesium, copper, iron, and manganese. Sweet corn is a summer season crop in the temperate regions. However, it can be cultivated around the seasons in the tropical belt. In the US markets, fresh corn ears appear on the shelves by May and last until September. Fresh cobs in the form of vacuum packs or processed canned kernels may also be sold frozen in the markets all around the year. The cob generally available as yellow, white, or bicolor seed types. One may also buy them from neighborhood retailers, or for even more enthusiasts, may collect from the “pick-your-own” farms from the local farmers. Fresh baby corns usually come in small packages wrapped in a plastic paper. Try to buy medium sized, firm, and fresh arrivals. While buying, look for well-formed ears with light green color tight husks and clean, golden-brown silks. Gently pull down the husk from the tip-end to check for color as well as the stage of kernels underneath. You may buy fresh-husked cobs wrapped in plastic paper. Look for the harvest date; buy only if they are fresh as the kernels soon turn sugars to starch and lose their sweet, juicy flavor. Avoid if the husk is dry as it indicates the old stock and hence out of flavor. Do not buy overly matured cob either. Once at home, use them as early as possible. If you have to store, keep them in the refrigerator, preferably along with its husk, to maintain flavor, taste, and moisture. They stay well for up to two to three days if stored at 90 percent humidity 32 °F. Organic produce would not necessitate washing. Just remove the husk and silk and use as a vegetable. However, you may wash the husked cob in cold running water or dip them in salt water for about 15-20 minutes. Mop them dry using a paper towel. Sweet corn kernels can be used much like a vegetable rather than as a cereal grain. In general, its whole or section of the cob may be served as a main dish. If you desire so to use only kernels in the cooking, then slice through the kernel base all along the central woody core to separate seeds from the cob using a paring knife. 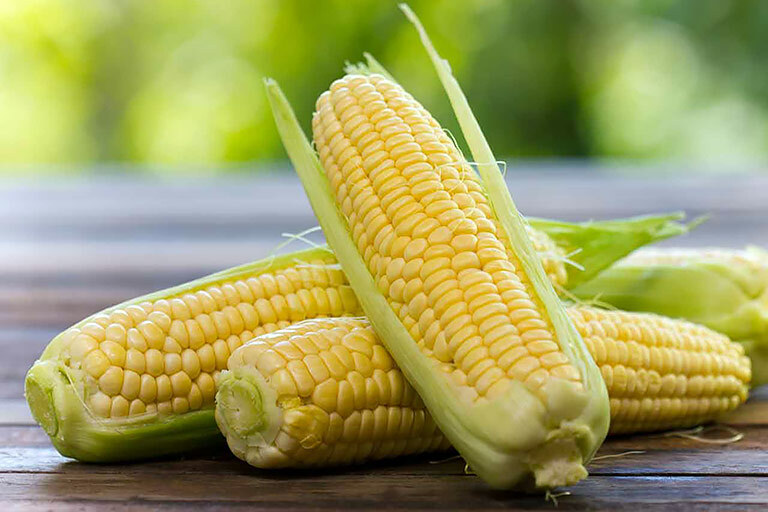 Farm fresh, milky-stage sweet corn can be enjoyed as it is without boiled or steamed. The whole corncob may be grilled and served with salt, lemon, and pepper seasoning. The whole cob may be steamed, or boiled in salt water and served with butter or oil. Boiled kernels are an excellent accompaniment to salads, pizza, pasta, risotto, stews, omelets, fried rice, rice pilaf, etc. Sweet corn soup and chowder are favorite starters in almost all corners of the world. Do not discard the water after boiling the cob. It can be used along with onion, carrots, parsnip, celery-stalks, etc., in the preparation of delicious vegetable stock. Allergic reactions to sweet corns are rare. It is free of gluten and can be a safe food alternative in celiac disease patients. Persons with high blood sugar levels, however, should limit sweet corn consumption in their diet since it carries lots of simple sugars.